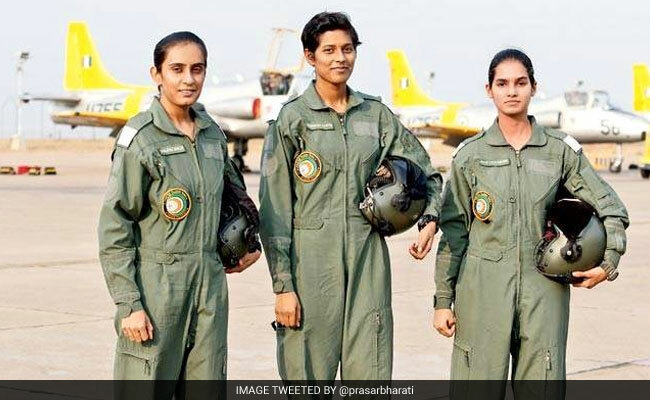 The three women pilots -- Avani Chaturvedi, Bhawana Kanth and Mohana Singh are set to script history next month when they will fly military jets after completing a strenuous training programme within three weeks. Hindon: The first three women fighter pilots of the country are likely to fly the MiG-21 Bison jets, one of the potent combat aircraft in the IAF's armoury. "The present consideration is to put them to Mig 21 Bison squadron. Our opinion is that it will sharpen their skills as the aircraft has more manual features than other sophisticated aircraft," Chief of Air Staff Air Chief Marshal BS Dhanoa said today. 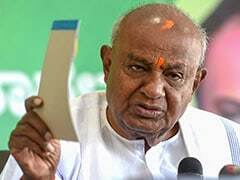 He indicated that after honing their skills in flying Mig 21 Bisons, the three women can fly other jets. The IAF chief was talking to reporters on the sidelines of an event to celebrate the Air Force Day. The three women were commissioned as flying officers in July last year, less than a year after the government decided to open the fighter stream for women on an experimental basis. A senior IAF official involved in training of the three women pilots said they will steer the combat jets next month. The IAF has already selected the next batch of three women trainee pilots for fighter stream.